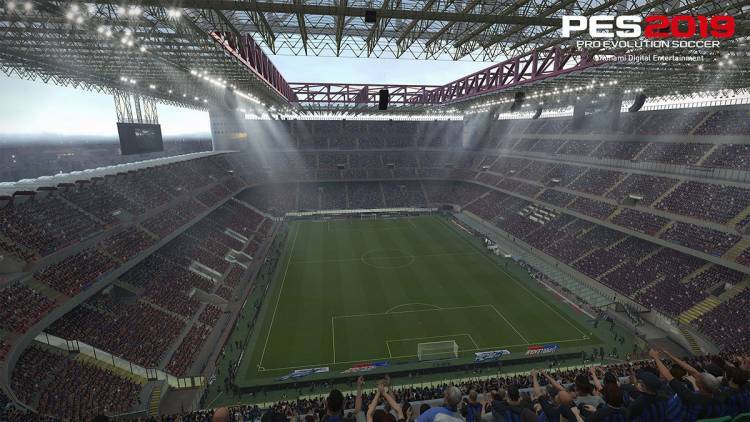 Bhatti said: “The reason I’m going is because it marks a very important stage for the PES series. 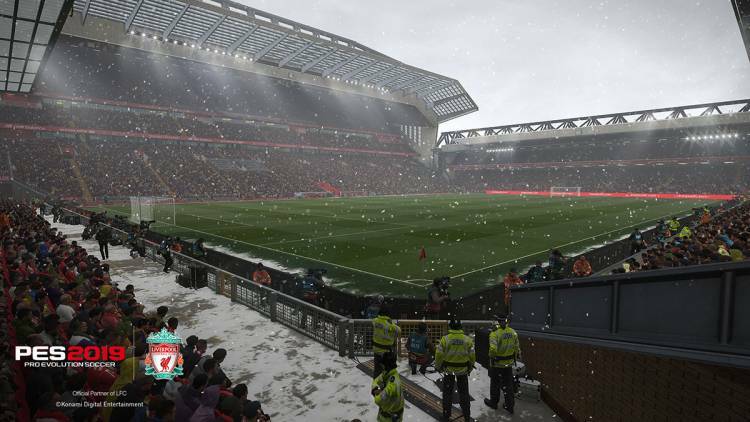 PES games have always been close to the fans – who are integral in shaping the game year on year. 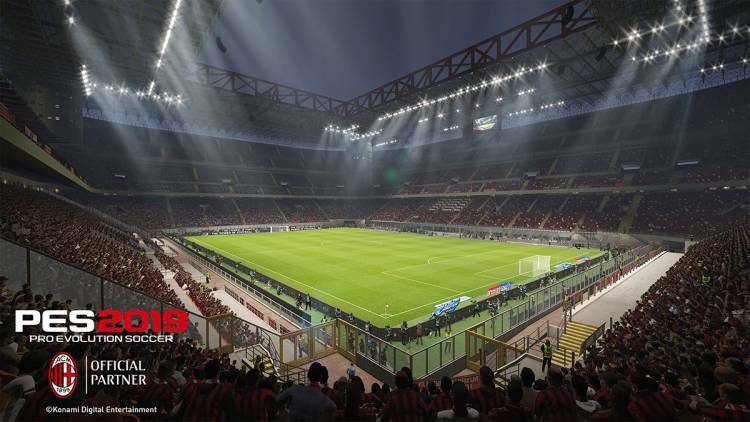 PES 2019 promises to empower fans even more to develop an ‘industry leading’ experience. 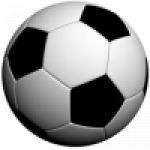 “To do this we need some big changes, not only in how the game plays. 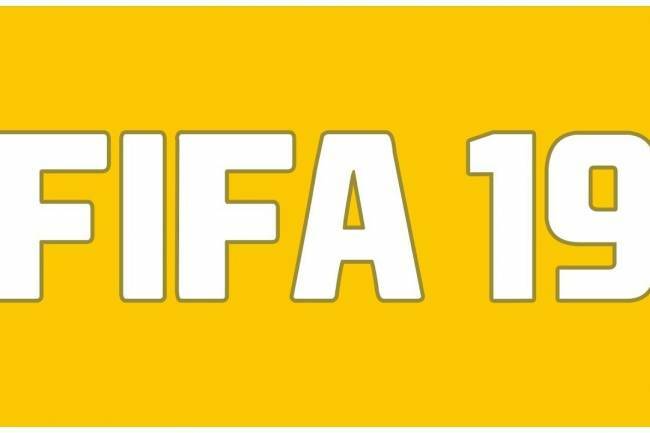 “I’m extremely proud of how the game is playing, I believe it’s the best football playing experience we’ve ever created. “But we need to offer the same high standard in all other areas, we want to be industry leading across the board. 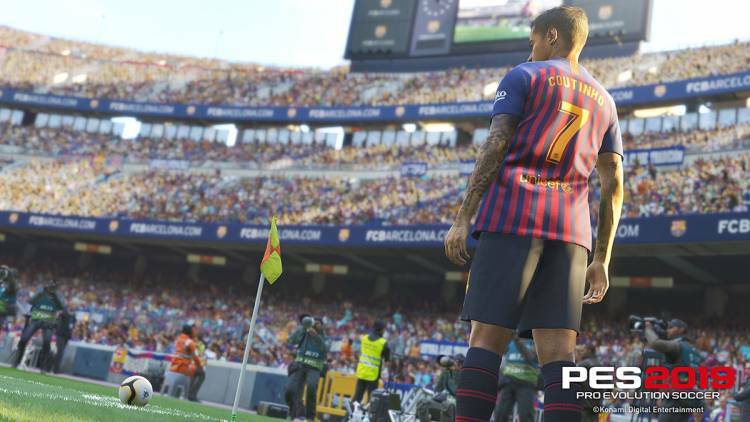 PES 2019 will be released in September, likely a week or two before FIFA 19.